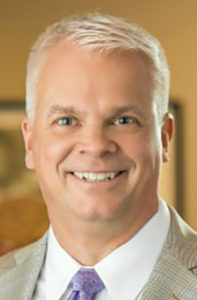 Nationally known foodborne illness lawyer Elliot Olsen has regained millions for clients. If you or a family member were sickened by stone fruits contaminated with Listeria monocytogenes, you might have cause to file a lawsuit. Please call (612) 337-6126 for a free consultation. A new food recall is affecting six large grocery chains, who are warning customers that stone fruits – including peaches, plums, and nectarines – could be contaminated with Listeria monocytogenes. The announcement comes on the heels of a Whole Foods recall for food prepared with spinach. As Business Insider reports, the Food and Drug Administration (FDA) has posted a recall notice from fruit distributer Jac. Vandenberg, Inc. on certain types of fresh fruit sold by six grocery stores: Aldi, Costco, Fairway, Hannaford, Market Basket, and Walmart. 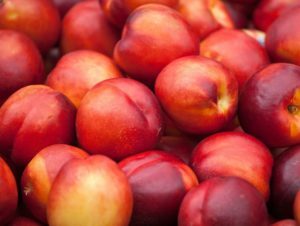 The notice states that nectarines, peaches, and plums could be contaminated with Listeria in 18 states. The 18 states affected by the recall are Alabama, California, Georgia, Illinois, Kentucky, Maine, Massachusetts, Michigan, Mississippi, New Jersey, New York, North Carolina, Ohio, Pennsylvania, South Carolina, Tennessee, West Virginia, and Virginia. Consumers who have purchased fresh peaches, nectarines, or plums from grocery stores in the 18 states should return them to the store for a refund. You can also email questions to Jac. Vandenberg, Inc. at compliance@jacvandenberg.com. Stone fruits – including peaches, plums, and nectarines (pictured) – were recalled by six major grocery chains because they could be contaminated with Listeria. The chains affected: Aldi, Costco, Fairway, Hannaford, Market Basket, and Walmart. Listeria monocytogenes is more commonly known as L. monocytogenes, or simply Listeria. The foodborne pathogen produces listeriosis, a serious illness that is most commonly contracted by eating food contaminated with Listeria. 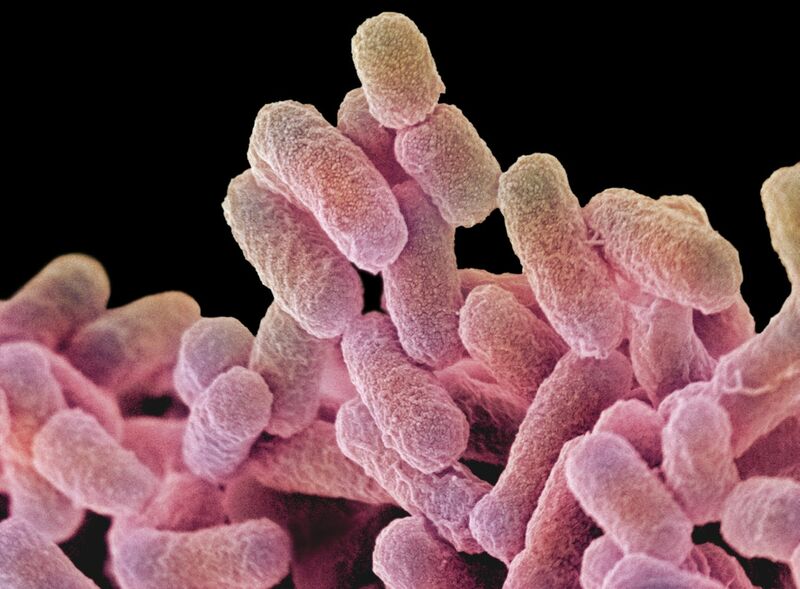 The Centers for Disease Control and Prevention (CDC) estimates that about 1,600 people become infected with Listeria in the United States on an annual basis, and about 260 victims die from the infection. Because listeriosis can escalate quickly and become dangerous, people who become infected generally need to be hospitalized. Like many other foodborne diseases, Listeria starts growing in the digestive tract but can spread to affect the bloodstream, major organs, and the central nervous system. The incubation period is anywhere from three days to two months, although symptoms usually present within the first 30 days. Listeria can infect anyone, but people most susceptible to serious complications are pregnant women, newborn babies, elderly people, and anyone with a weakened immune system. Pregnant women must be particularly vigilant about avoiding Listeria, because the bacteria can spread to the baby and result in miscarriage, stillbirth, or infection. The CDC estimates that 20 percent of affected pregnancies end in loss of the fetus, and 3 percent end in stillbirth. If the infection spreads to the central nervous system, it can result in bacterial meningitis, which is an inflammation of the membranes that protect the brain and spinal cord. Symptoms can worsen to include headaches, a stiff neck, disorientation, convulsions, and light sensitivity. Hospitalization is necessary. Pork: On Jan. 29, 2019, the CDC announced that an outbreak linked to contaminated pork was over. Four people were sickened in four states, and all four needed to be hospitalized. On Nov. 20, 165368 C. Corporation – doing business as Long Phung Food Products in Houston, Texas – recalled ready-to-eat products made with pork. Deli ham: On Oct. 3, 2018, Johnston County Hams Inc. of Smithfield, North Carolina, recalled ham products because they might be contaminated with Listeria. As a result of the recall, several other companies recalled ham products. The CDC declared the outbreak over on Dec. 18, after four people had been sickened in two states, North Carolina and Virginia. All four needed to be hospitalized, and one Virginia victim died.